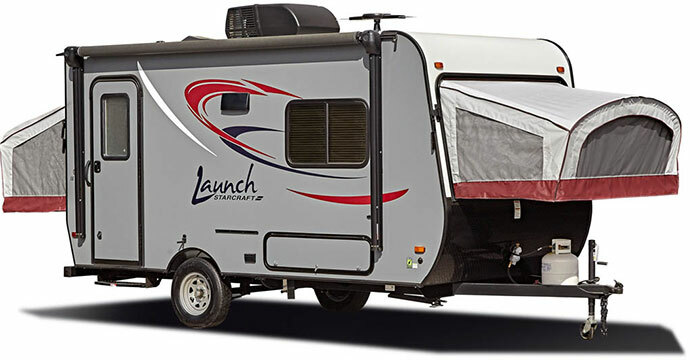 There's no better way to take your camping experiences to the next level than in a Launch by Starcraft. These super-lightweight models are super durable, thanks to the exclusive TuffShell™ vacuum bonded lamination. Discover the Launch Mini that's right for you.